Flower essences contain the healing energy of plants and are used to promote awareness of emotional, mental, and spiritual imbalances. 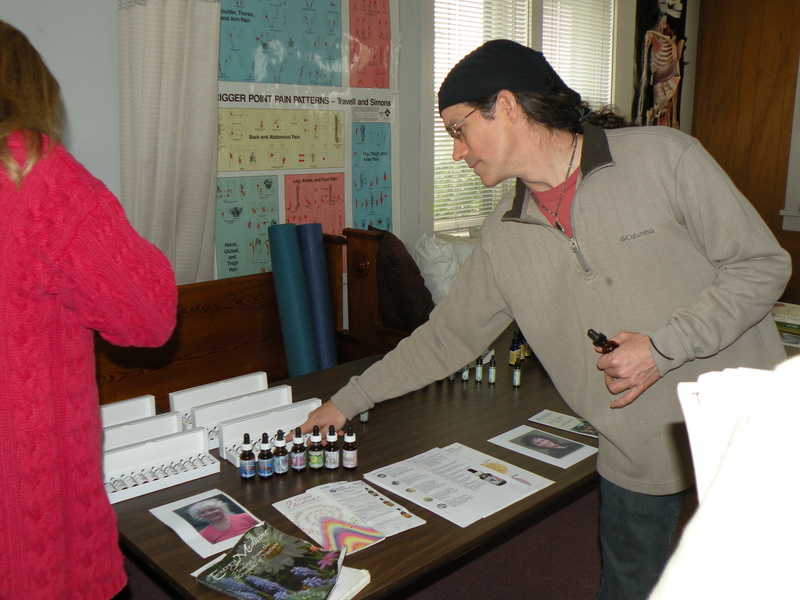 Seminar: Flower Essences. Introduction to the use of flower essences in healing, based on the work of Dr. Edward Bach. Theory of vibrational healing. How essences are prepared. The relationship between use of flower essences and homeopathy. No prerequisites. 4 hours. Seminar: Flower Essence Therapy. 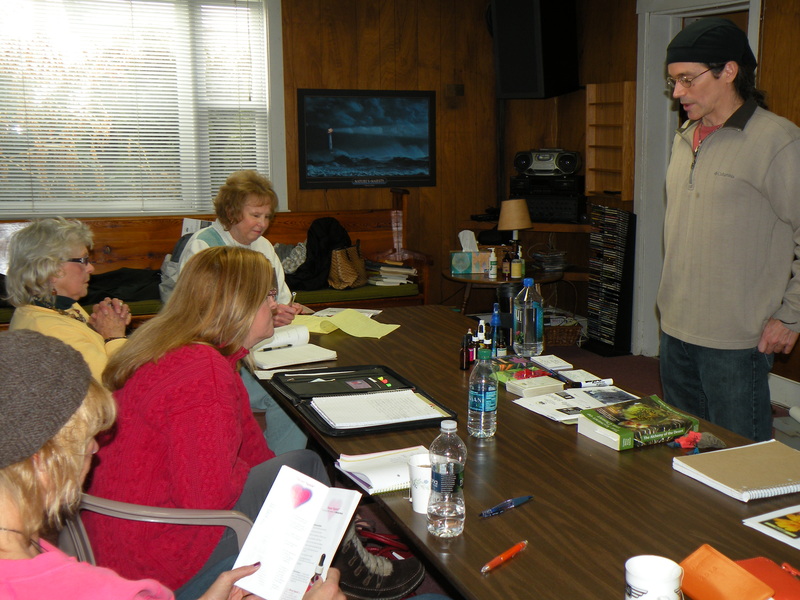 This is a second course on the use of flower essences in healing, based on the work of Dr. Edward Bach. It will focus on the practical selection and application of flower essences for use with clients. Students will (a) conduct consultations in pairs to determine which singular remedy and which flower essence blend to use on the partner as client, using only the 38 remedies explored by Dr. Bach; and (b) topically apply and massage both remedies to the partner. Prerequisite: Seminar: Flower Essences. 4 hours. Vance Reynolds received a B.A. 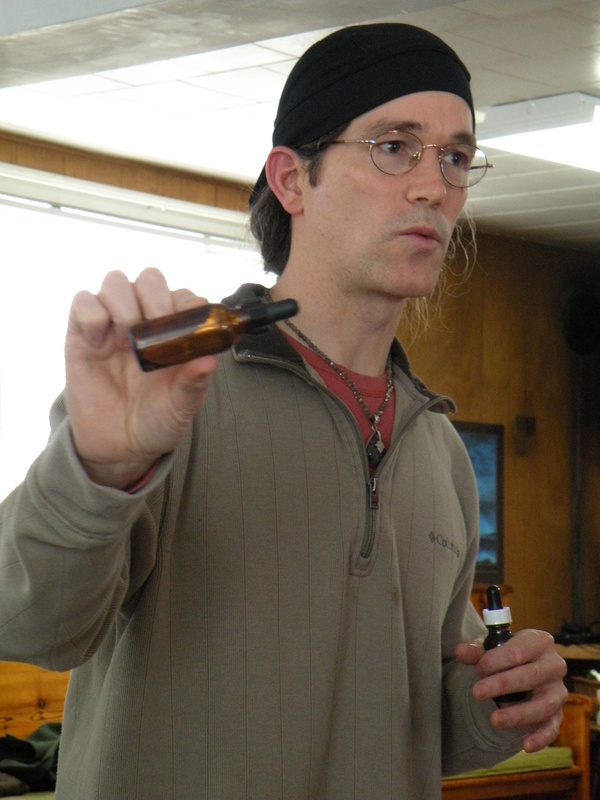 in Ethnomusicology from The Evergreen State College and has earned Advanced Practitioner and College Teacher certification from Australian Bush Flower Essences, with additional flower essence training for women’s and children’s issues. Flower Essences is required for the diplomas in Therapeutic Massage and Alternative Healing.